Disability Rights UK – a UK organisation works to create a society where everyone with lived experience of disability or health conditions can participate equally as full citizens. The Department for work and Pensions (DWP) is the UK’s biggest public service department and administers the State Pension and a range of working age, disability and ill health benefits to over 22 million claimants and customers. Forward Mid – a membership organisation for disabled people living in Midlothian. Scottish Accessible Information Forum (SAIF): The Scottish Accessible Information Forum (SAIF) works to combat social exclusion by representing the interests of people living with information needs across Scotland. Disability West Lothian: working to make the lives of people with disabilities and their families who live in West Lothian better. VOCAL – advice and information to carers in Edinburgh and Midlothian. Carer’s of East Lothian – information and advice to carers in East Lothian. 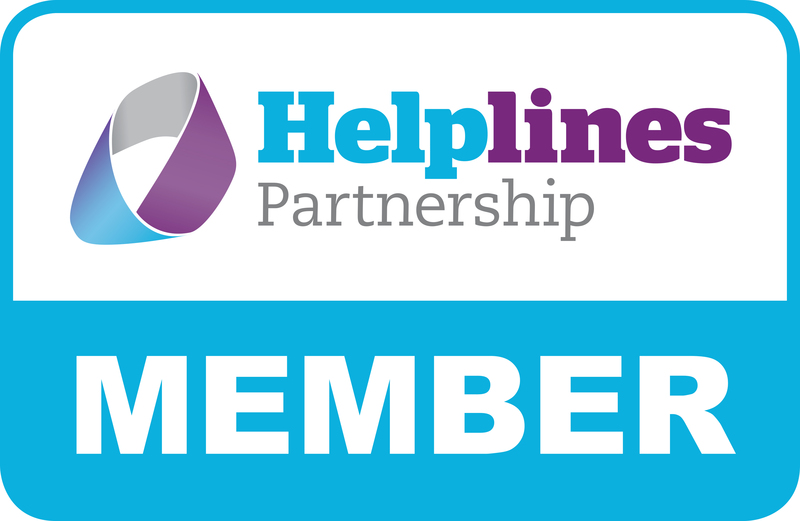 The Helplines Partnership – membership organisation for helplines in the UK who Grapevine are a member of. Rehab Recovery – Free drug and alcohol helpline for people in Scotland.